No not just Aviici, SHM, Afrojack, David Guetta or any of these kind, we are talking about EDM as in Electronic Dance Music. 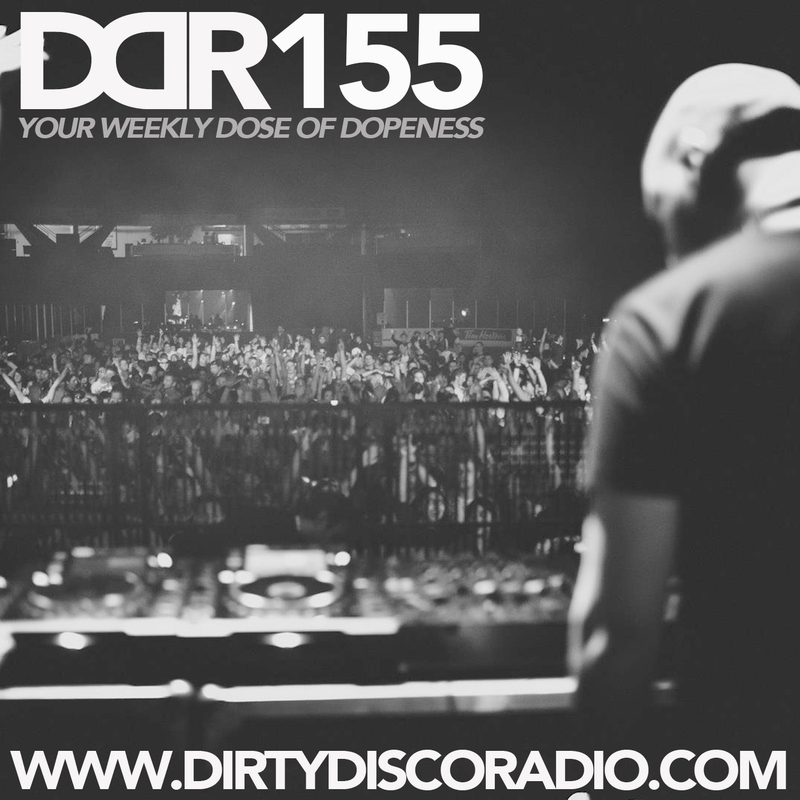 Dirty Disco Radio 155, Hosted by Kono Vidovic. Dirty Disco Radio 153, Hosted by Kono Vidovic. Dirty Disco Radio 152, Hosted by Kono Vidovic. 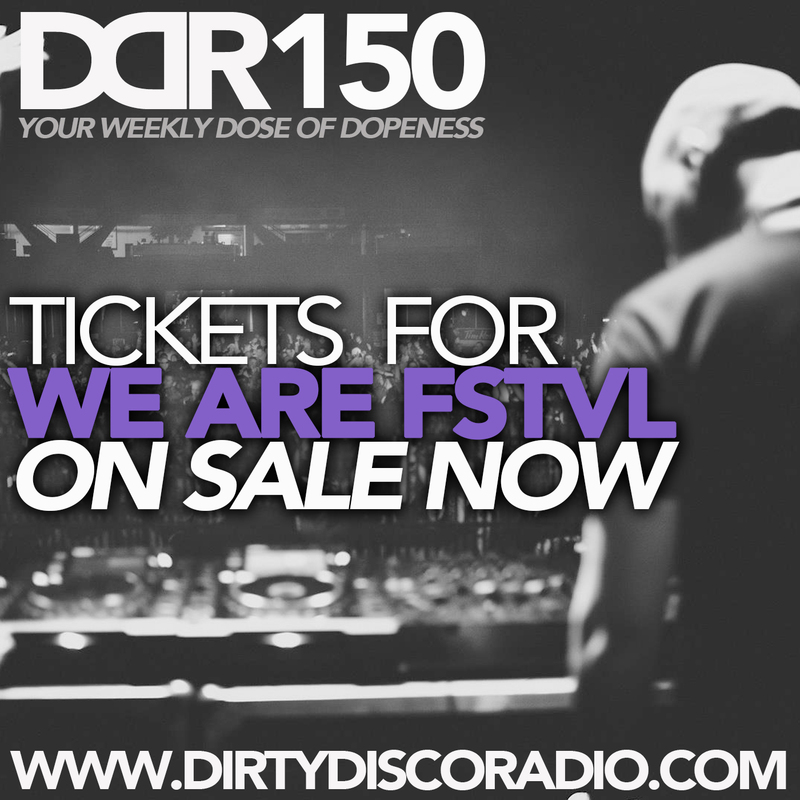 Dirty Disco Radio 150, Hosted by Kono Vidovic, Guest-mix by Chip Mandic. Dirty Disco Radio 148, Hosted by Kono Vidovic. Dirty Disco Radio 144, Hosted by Kono Vidovic. 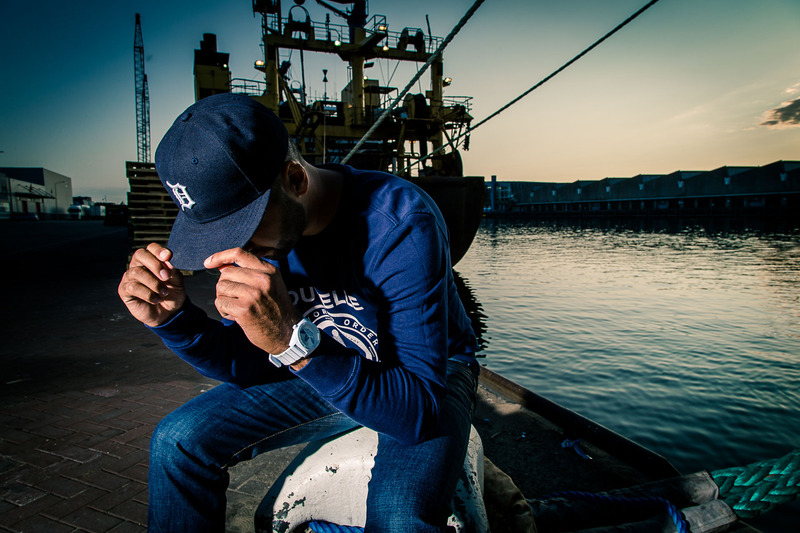 Dirty Disco Radio 141, Guestmix by Dennis Ramoon.